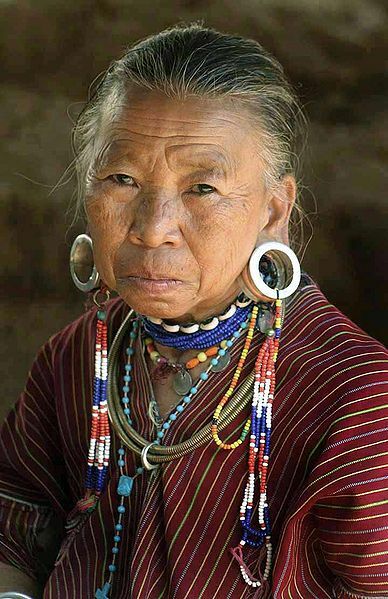 Though it may seem like a somewhat recent fad, earlobe stretching and gauged earlobes can be traced to back to ancient times – thousands of years ago. It was a custom practiced for a variety of reasons, such as religious ones, by countless diverse cultures throughout the world – including tribes in Africa, Asia and America. 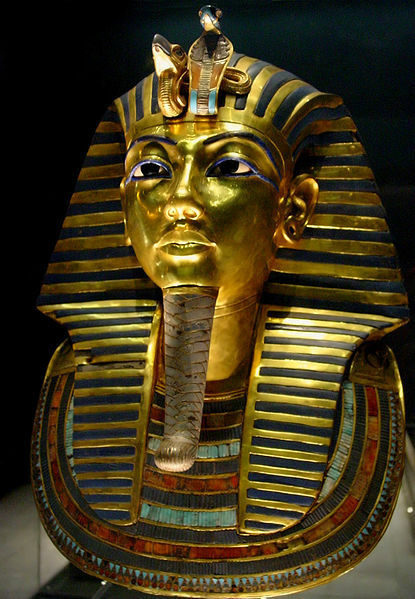 We know that back in 1320 B.C., for example, the Egyptian pharaoh King Tutankhamen (also a teenager!) had stretched earlobes. So did Ötzi the Iceman, Europe’s oldest natural mummy, and a man who lived about 5,300 years ago. Even Buddha from around the 6th century B.C. sported stretched earlobes. Back then, there weren’t prohibitions against gauged earlobes as a condition of employment by local merchants, farmers or the armies. 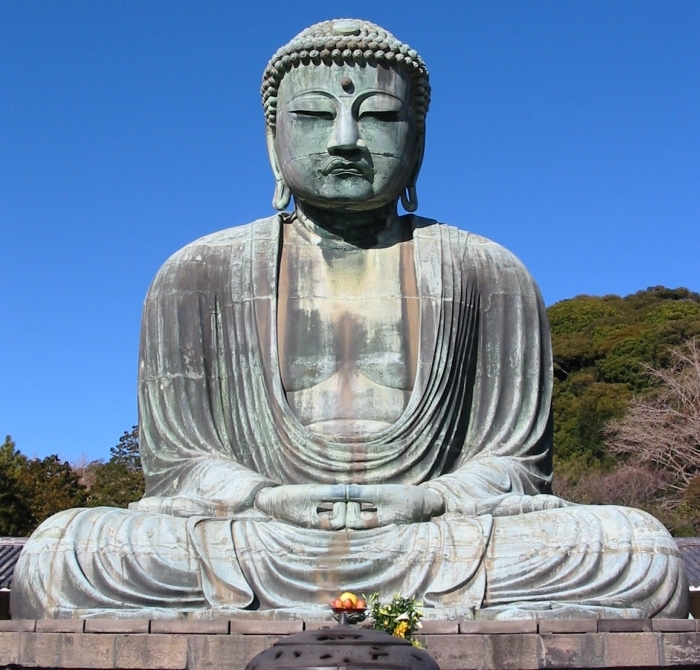 Then again, maybe that is why Buddha roamed the countryside for many years – not necessarily to impart his wisdom but instead to find gainful employment with someone who would overlook his stretched earlobes. In our American culture, unless you work in a Starbucks, second hand clothing store, marijuana dispensary, are a paid OWS (Occupy Wall Street) “volunteer” or the like, it may be quite difficult to obtain a respectable and well paying job if you have gauged earlobes or the consequences of their past existence. That may or may not change in the future, but at present, that is the reality. If you are seeking to enlist in the military and have this deformity, you must either seek surgical treatment to close the defects and reconstruct the earlobes – or don’t bother applying. I see a tremendous number of people with gauged earlobes in my practice who are seeking to reverse their previous “statements of individuality”. Many are pursuing surgical correction because they are seeking better employment opportunities, want to enlist in the military, or would like to apply to decent colleges and universities. Others have finally grown up or have children and want to be seen as more respectable role models. To meet this relatively recent and burgeoning need, I have developed a variety of precise reconstructive plastic surgery techniques that allow me to recreate attractive and relatively normal appearing earlobes. This can all be accomplished in my office using local anesthesia with essentially no down time. Discomfort afterwards for most of my patients is minimal to mild. Sutures are typically removed at around one week. If you would like to obtain more information on the treatment of gauged and stretched earlobes or on any other plastic surgery procedure that I perform or to schedule a complimentary consultation with me, please call my office at 480-451-3000.